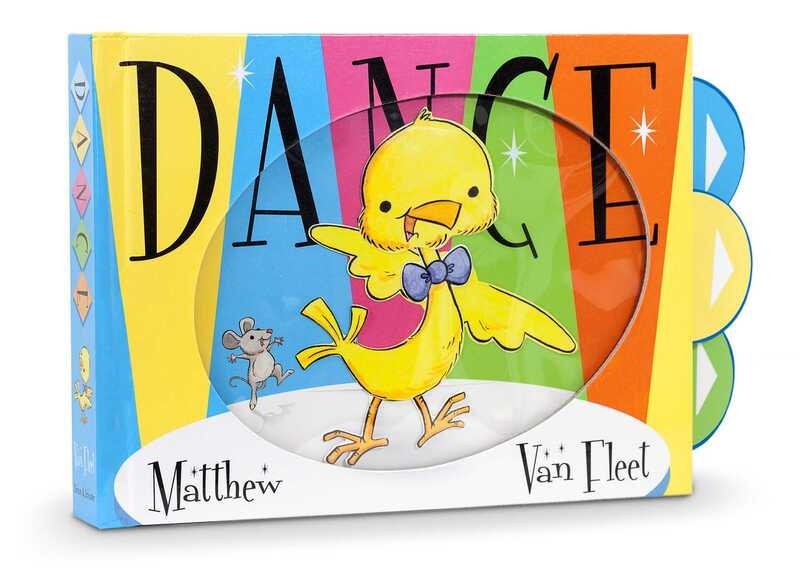 From the #1 New York Times bestselling children’s book creator Matthew Van Fleet comes a laugh-out-loud, jazzy story of a little baby chick who learns how to dance from a friendly band of animals who know all the right moves! Matthew Van Fleet’s innovative books have been introducing children to basic concepts for more than twenty years. His uniquely designed board books invite toddlers to touch, press, pull, lift, and even sniff as they explore colors, shapes, numbers, letters, opposites, and more. 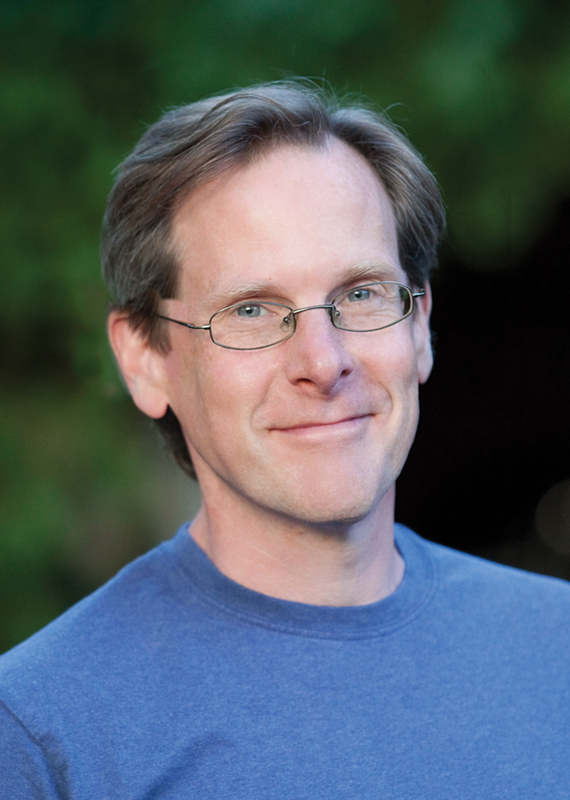 His New York Times bestselling titles include Cat, Heads, Alphabet, and Moo, as well as the #1 New York Times bestsellers Tails and Dog. His books have sold more than eight million copies and have been translated around the world. He lives with his family in New York. Visit him online at VanFleetBooks.com.